With an extra rigid or steered pusher axle we increase the net loading capacity of your truck. For an ideal positioning of the axle, components on the chassis can be replaced. In addition to extra axles in the heavier segment (up to 13 tonnes), we also offer various options in the lighter segment. For example, we have pusher axles starting from 6 tonnes. A pusher axle is ideal, in the heavier segment, for construction vehicles; in the lighter segment this modification is ideal for waste collection and city distribution. 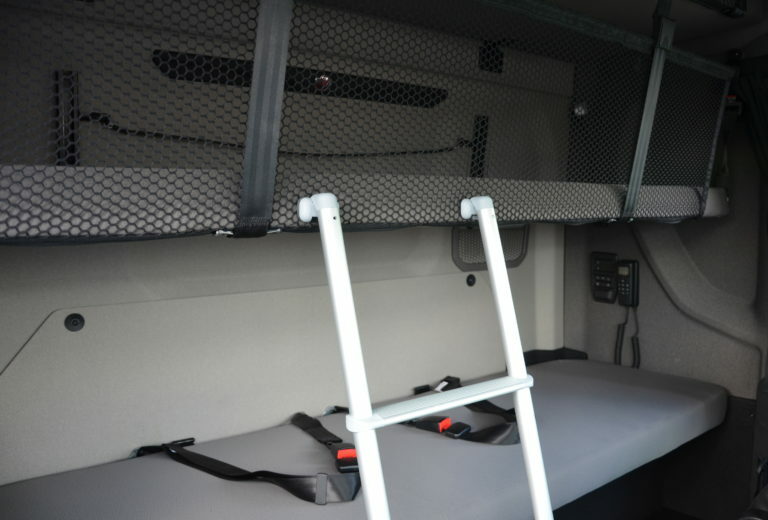 To make the vehicle perfectly suitable for its use, various options are available such as special fuel tanks, tyres or the moving of chassis components.